Fremantle is only 30 minutes outside of Perth and is a must see for anyone spending 48 hours or longer in the area. Easy to get to on the train from Perth, or by bus if you prefer. For those that wish to visit Fremantle via a more scenic route, you can even catch a ferry from Barrack Street Jetty and cruise along the Swan River. Hosting a relaxed vibe, plenty of attractions and awesome places to eat and drink, Freo is perfect for a day trip from Perth. For anyone who wants to base themselves here, I have heard very good things about Old Fire Station backpackers (although I haven’t stayed there myself). So now we’ve introduced her, I’m going to run through some of the awesome things you can do when visiting Freo. The markets are incredible. The main markets run on a Friday 8am-8pm or Sat/Sun & Public Holidays 8am-6pm. 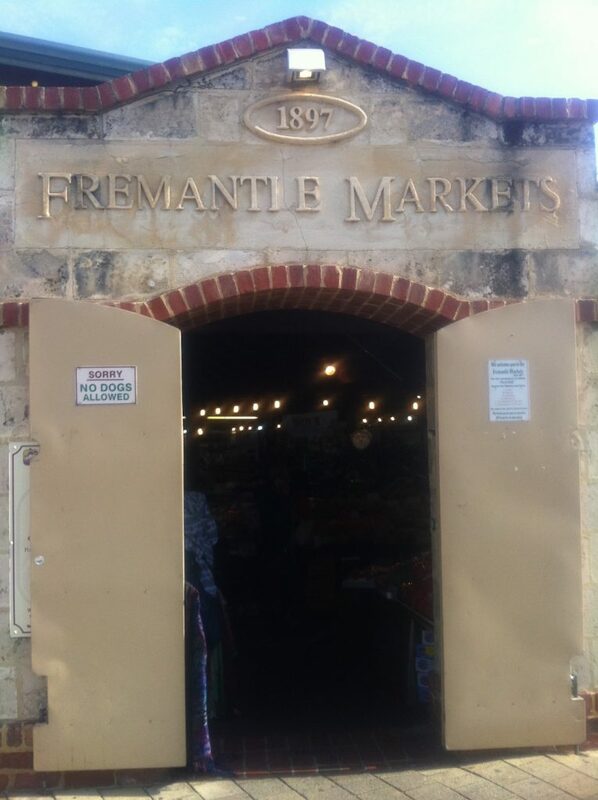 Jam packed with food stalls, produce, gifts, clothes, shoes, jewellery and much more, I highly recommend having a wander around if you are in Fremantle at a weekend. We even spotted a bar in there, which I had to quickly steer Irene away from. There is also the E Shed Markets which are located on the Victoria Quay at Fremantle Harbour and are open Fri/Sat/Sun & (Selected) Public Holidays 9am-5.00pm. The shed itself, is not really anything to write home about. We did the main markets first and then the E shed ones, which was a little bit of a let down in comparison. The real reason that you do want to take a stroll down to the E Shed Markets, is because of the food court, which is open until 8pm. We had a delicious Thai lunch here, whilst being serenaded by a busker- all at a very budget price. 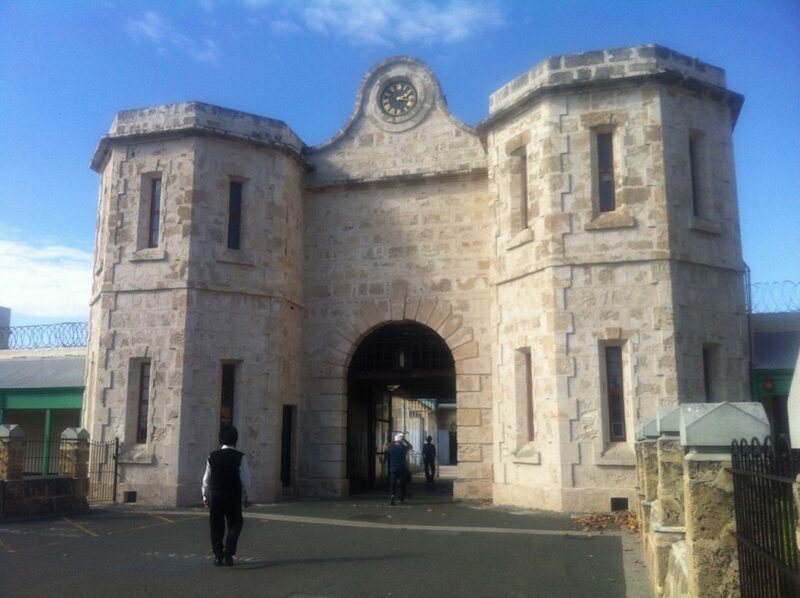 Fremantle Prison won the Tripadvisor Travellers’ Choice Award (2016) for Top 10 Landmarks in Australia. Over the years the prison has seen fire, hangings, riots and much more. It only closed as a prison, as recently as 1991 and is now open to the public to share its dark, and at times bloody history. There are four paid tours available at the prison, including a tunnels tour and a torchlight tour. These range in price from $20- $100 for a package to do all four, and this drops down to between $17-$80 at the concession rate. 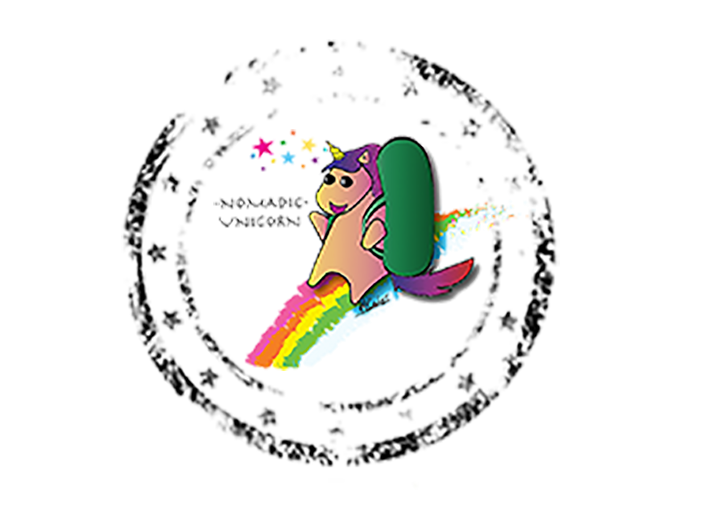 Good news for backpackers is that to be eligible for the concession, all you need is a student card or a backpackers card (YHA, VIP, Nomads, Peter Pans). You can see and find out a lot about Fremantle prison without paying a cent! Walk under the archway and past the ticket counter to be able to access some of the history for free. There are rooms with prison objects, videos and written history all dotted around the courtyard. You cannot get inside the prison itself, but if you want to learn for nothing, I highly recommend doing this. I had entirely planned on returning to Freo to do a tunnels tour but sadly ran out of time. Thanks to the free information however, I don’t feel like I missed out on too much! 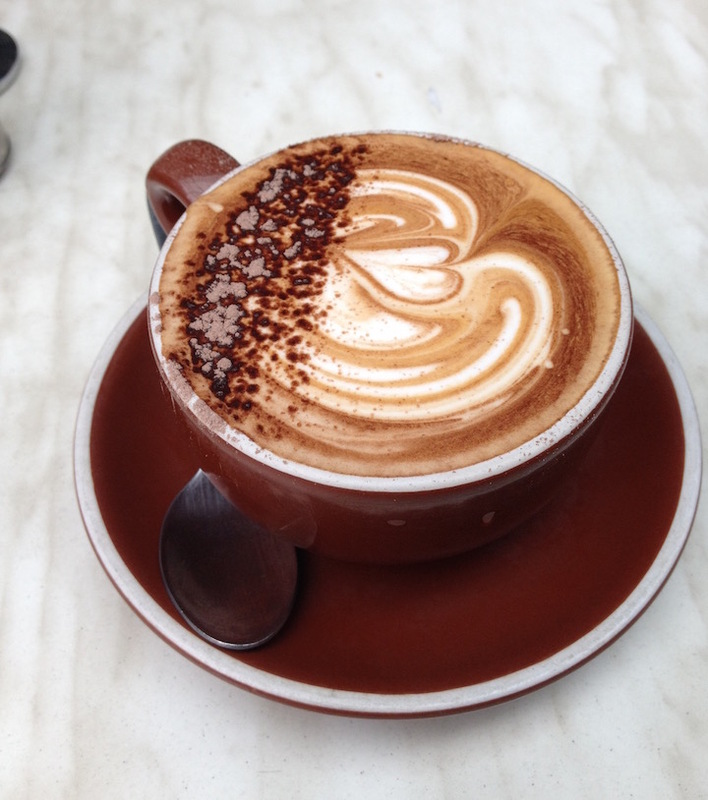 You can get an awesome cup of coffee in Fremantle and you may well hear about the Cappucino strip. I wouldn’t go as far as to say it’s as good as the coffee I tried in Melbourne, but it’s not far off. What if I could tell you however, that you could find good Italian coffee with Nutella? Well my friends, I introduce you to Bicerin. One lunch time my friends and I happily stumbled across a family run, little Italian cafe called Parlapa. We were treated to some of the most delicious Italian home cooking I’ve had in a long time, and it was here that I first tried Bicerin. So Good! I highly recommend you check this place out when you are in Freo, you won’t find any fresher or tastier home cooking. Now I realise this may be a strange thing to put in the post, but there is method in my madness! 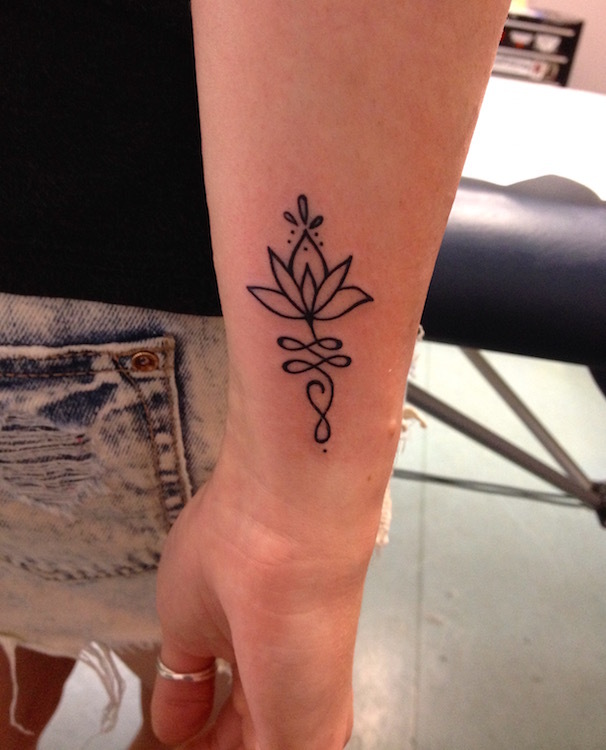 I really wanted to get my first Tattoo in Australia, whilst I was in Perth. 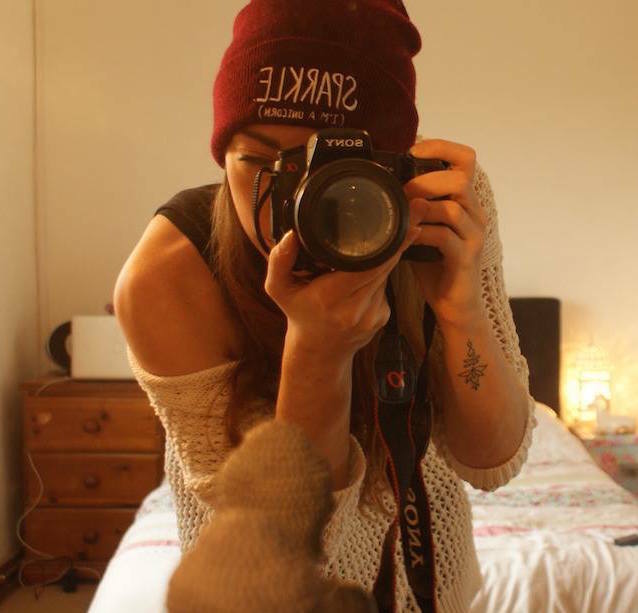 What I hadn’t accounted for was the high studio rental prices within the city, which push up the price of the tattoos. My solution to this (after a lot of research), was to head over to Fremantle instead. There are a few Tattoo parlours here with great artists and very good reputations. I went with Five Star Tattoo and was truly impressed. Greg did a great job and really put me at ease, especially as he was a different artist to the one I had booked, and was based on different premises (but that’s a blog post for another day)! So do have a look at Tattoo Studios in Freo if you are thinking about getting a tattoo and don’t want to pay Perth prices. 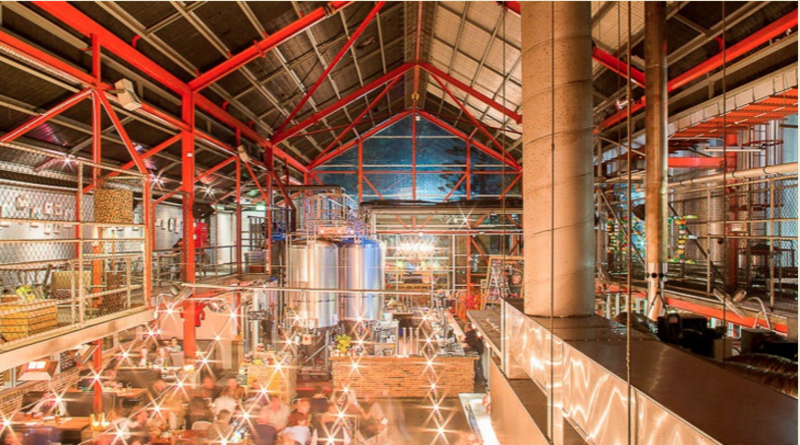 Sadly I never got chance to visit Little Creatures Brewery, but I heard many good things about the place. Judging by how nice the Pale Ale they produce is, I can imagine that a day at little Creatures Brewery would be a day well spent! The brewery is open to the public and there is even an open kitchen located within the Great Hall. Here you can sit and grab a pizza, whilst washing it down with a beer produced on the premises. In fact, Little Creatures states: “The beer comes direct from serving tanks pumped straight from the brewery, so it doesn’t get any fresher”. Can’t argue with that! If you are an art lover like I am, Fremantle will sing to your soul. Buskers on the streets and people creating street art is a very familiar sight in Freo. 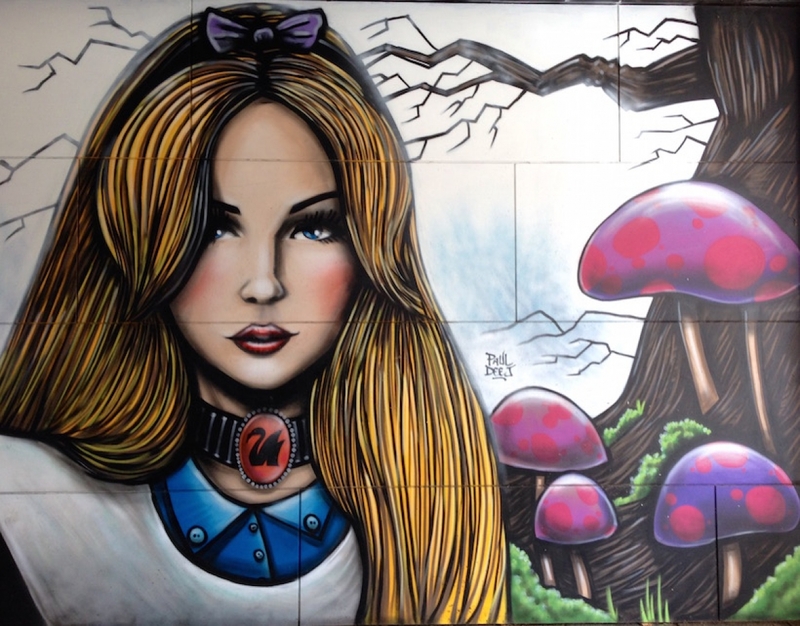 Every year over the Easter weekend Fremantle hosts a Streets Art Festival. The festival showcases buskers, street theatre, comedy, circus and a lot more. If you are at a loss as to what to do at Easter, this is definitely something worth checking out. 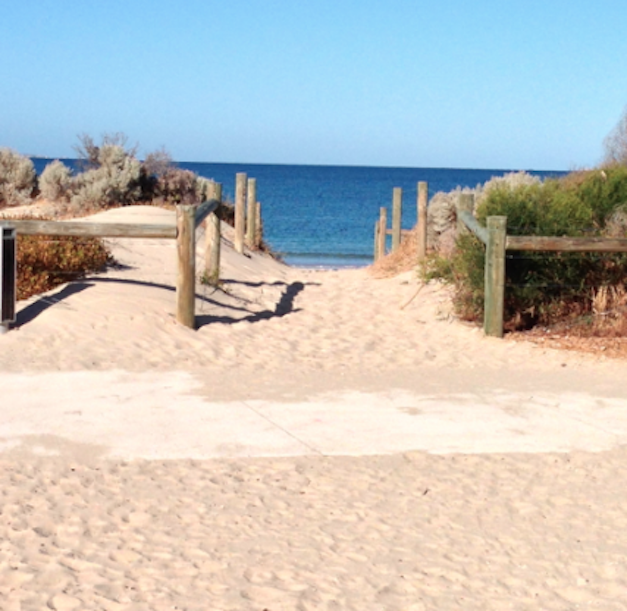 There are 4 main beaches in Fremantle, each offering something slightly different in terms of their location. During the summer months, sunset markets run on South Beach every Saturday between 5-9pm, and I wish I had had chance to go to these. If you thought full moon parties only occurred in Thailand, you were wrong! Fremantle hosts it’s own Full Moon dance and drum party on Leighton beach during the summer months- head down there to connect with people of all ages and to see some fire dancers, if that’s your sort of thing! I hope that this article has given you a small insight into Fremantle. She really is a wonderfully arty city, that I highly recommend you take the time to visit. Just don’t blame me if Freo steals your heart too!